This is a collection of photos I took yesterday of two 50th Anniversary edition Subarus, the WRX and WRX STI. Both cars were courtesy of Montgomery Subaru in Montgomery, AL. 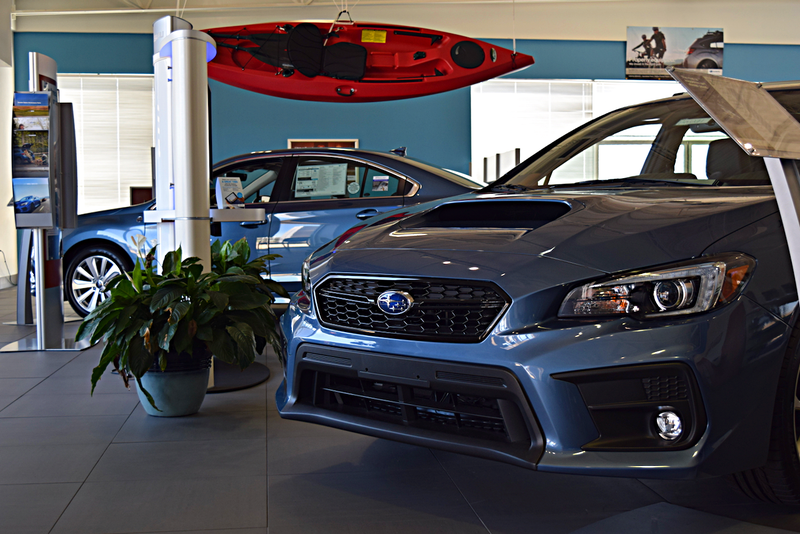 Fun fact: the 50th Anniversary STI was purchased on the day by a gentleman from Michigan. He drove down in a 35th Anniversary Edition Legacy. It’s one of roughly 200 in the country.